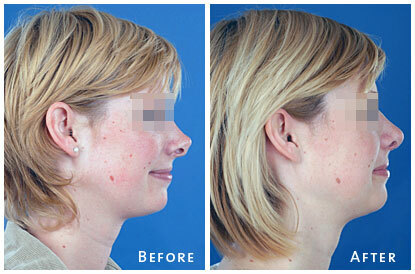 Prof. Dr.Gilbert Nolst Trenité is an international well known authority on rhinoplastic surgery. 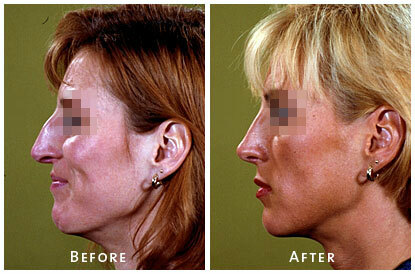 He has more than 30 years experience and done thousands of rhinoplasties, He operated on actresses, models, ballet dancers and many VIP’s. 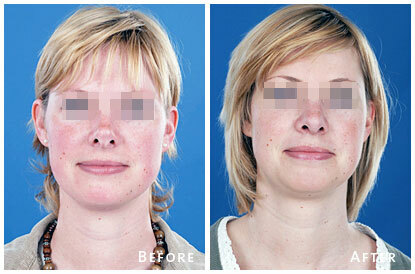 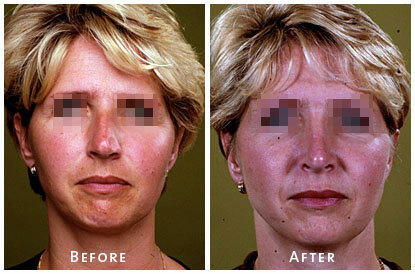 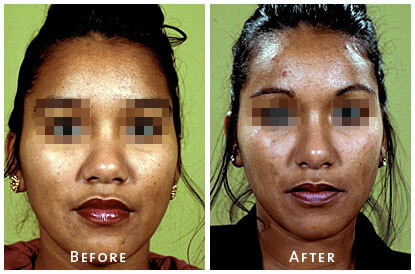 He is always striving for natural results in harmony with the other aesthetic units of the face. 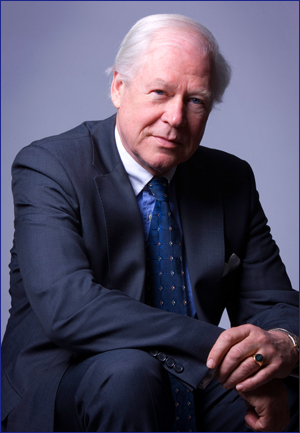 He was educated at the University of Amsterdam and did the American board exam in Facial Plastic surgery and was certified by the International Federation of Facial Plastic Surgery Societies. 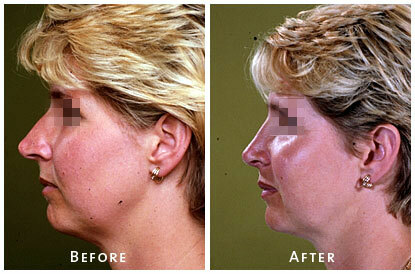 Due to his special expertise in revision rhinoplasty, he sees many patiens from abroad. 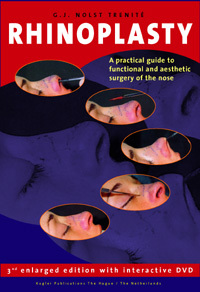 He is the editor of ‘Rhinoplasty‘, a practical guide to functional and aesthetic surgery of the nose. 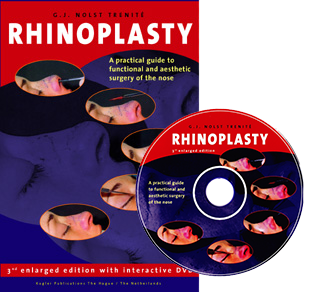 The third edition came with an interactive DVD ROM with 4 hours of live surgery. 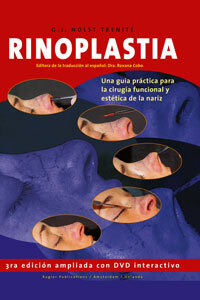 A Spanisch edition of his rhinoplasty book was recently published. 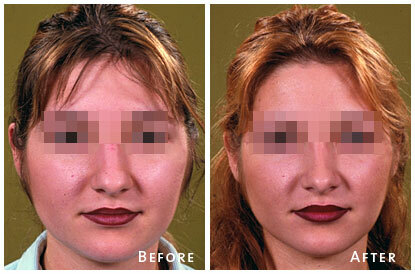 He was one of the editors in chief of Facial Plastic Surgery Monographs and member of the editorial board of Archives of Facial Plastic Surgery (AMA Journal). 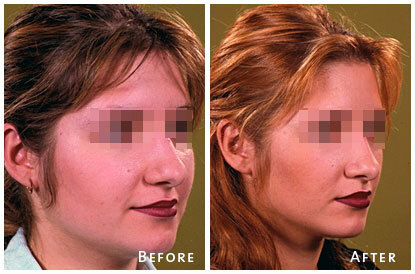 He contributed too many international textbooks and peer reviewed medical journals.